Apple puts the Touch Bar on the MacBook Pro in line with a lot of other human inventions. 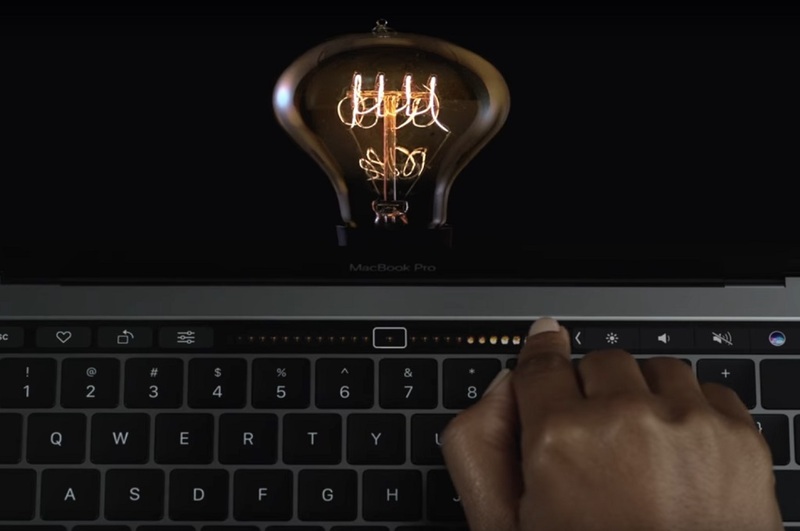 Apple has released a new promo video for the MacBook Pro called Bulbs that follows a series of innovations from the invention of fire up to the Touch Bar on the MacBook Pro to highlight, that it's new ideas that push the world forward. Apple has always been good at promoting their products, just remember the famous spot 1984 that introduced the first MacIntosh as an alternative to the IBM clones of the time. Although Apple has become part of the establishment now, they still strive to highlight the innovations, they integrate into their products. 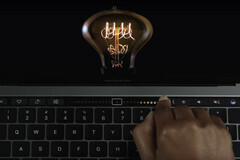 "Ideas push the world forward" are the words, Apple chose at the end of a series of famous human inventions and innovations, that are briefly shown in Apple's newest promo video for the new MacBook Pro, that was recently introduced integrating a new Touch Bar instead of the more traditional function keys. In that line of innovations, Apple sees the MacBook Pro as a tool to create the innovations of the future. Watch the video down below.